Great Westfield RANCH with LAND (3/4 of an acre). Close to 31 & no H.O.A.! 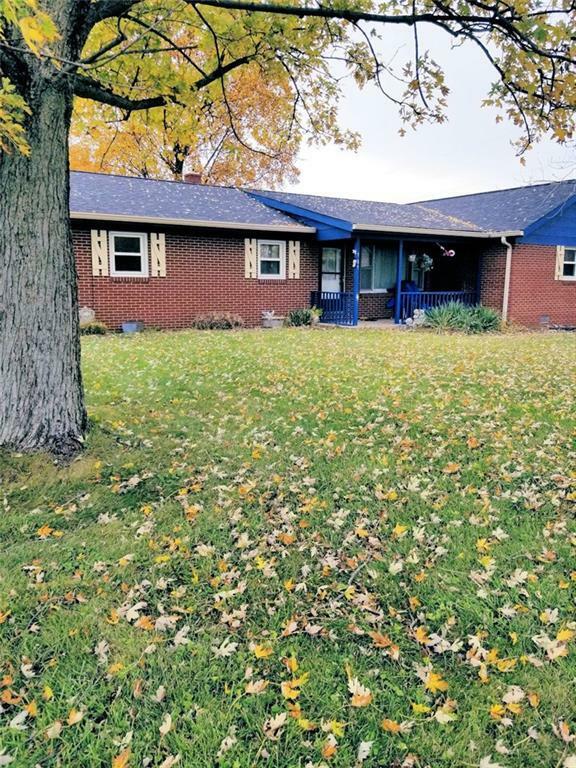 Originally a builder's family home, this all brick ranch has many recent improvements. NEW Roof, NEW Heating and Air system, NEW Windows, NEW Hot water heater, NEW Main Bath Remodeled w/NEW plumbing & NEW Kitchen ceramic tile floor. Front porch faces the morning sun. South wing of the home has LR, 3 bedrooms and remodeled bath. The north wing has the Great Room open to the kitchen, Master with private bath and utility/laundry/mud room is conveniently located by the back door to the yard and garage. This large property stretches to the pines on the south (room for another structure) and has a huge fenced yard. It is freshly painted, ready for your personal touches! !